The next activity on the critical path was installing some form of hoist to lift the car onto the stands to continue the strip down. People at work will be pleased that this has been completed now, as the design process has been a bit, shall we say, drawn out. The yellow paint finish is probably a little unnecessary, but it does make it look the part. I’ll lift the car next weekend. 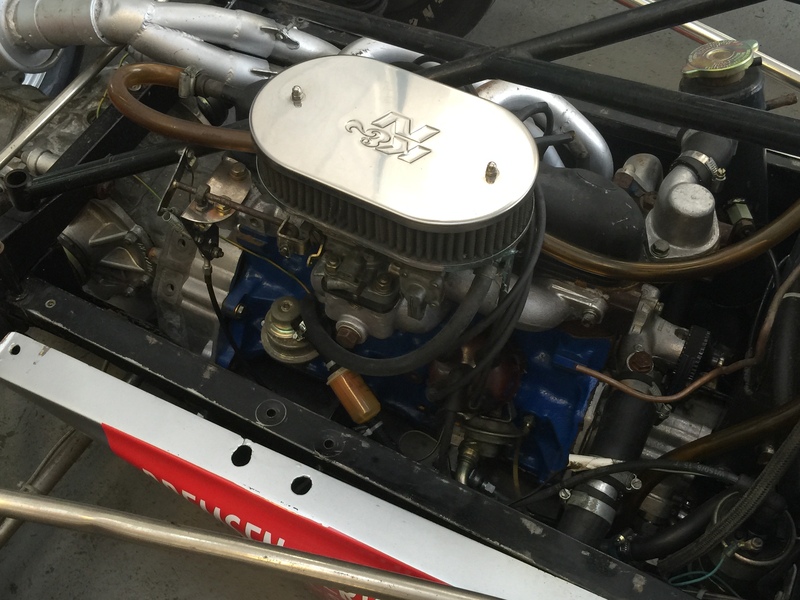 I went to GT Race and Trailers near Newark today and bought an engine. 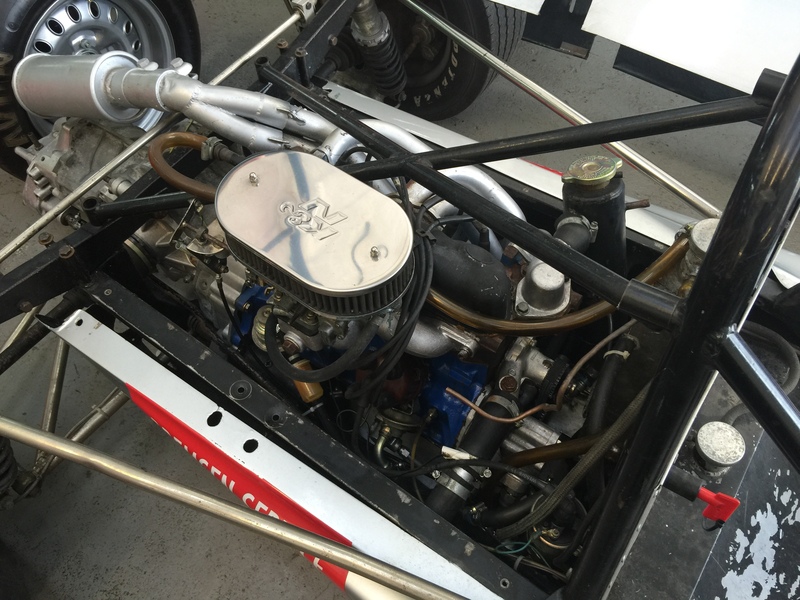 Its a GATMO, which, its seems, is the engine Schumacher used in Formula Ford. Should arrange to collect it within the next few weeks – it was still in a Royale RP31 when I looked at it. It seemed to run OK. The RSJ for the hoist in the garage was delivered today too. This project is starting to move!! 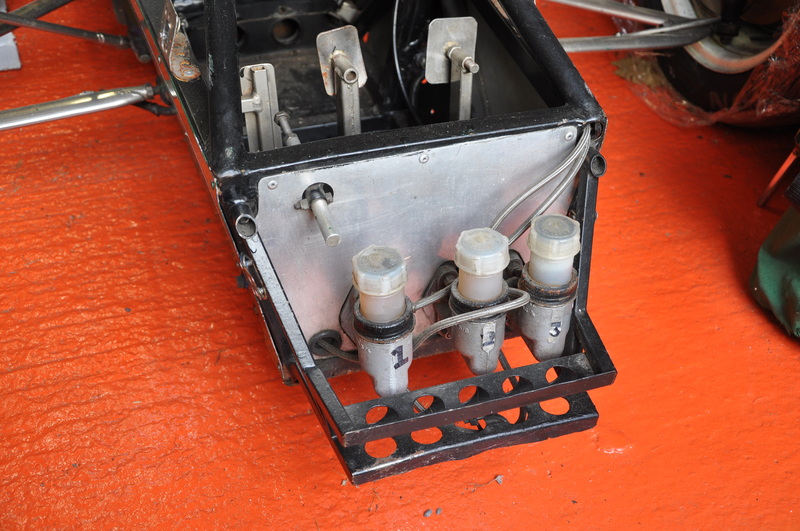 Very short posting – removing the master cylinders and pedals took about 1 1/2 hours. Fiddly but not too difficult. I’m not sure if this car is all imperial or a mixture of metric and imperial. Comments: The throttle stop seems a bit complex. 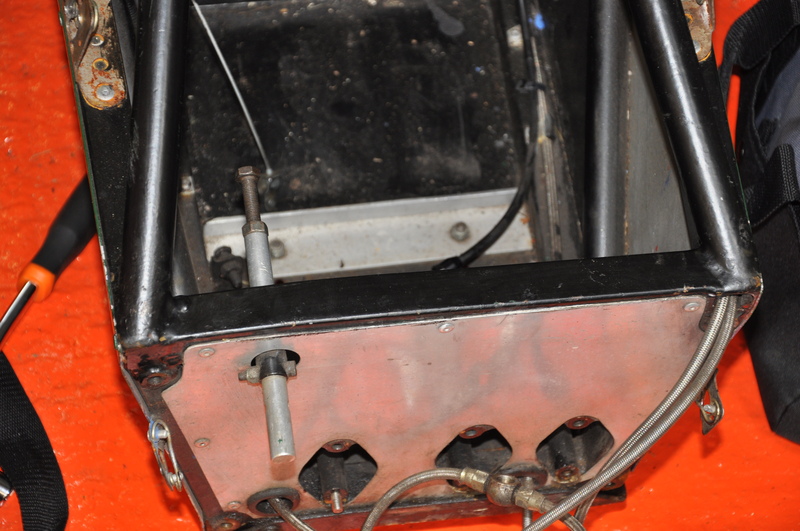 And its only when you get into this that you realise that even a small single seater is quite complex and a reasonable job to rebuild. Why did I ever even consider building a car from scratch!! For years and years I spent my weekends at various circuits round the UK. 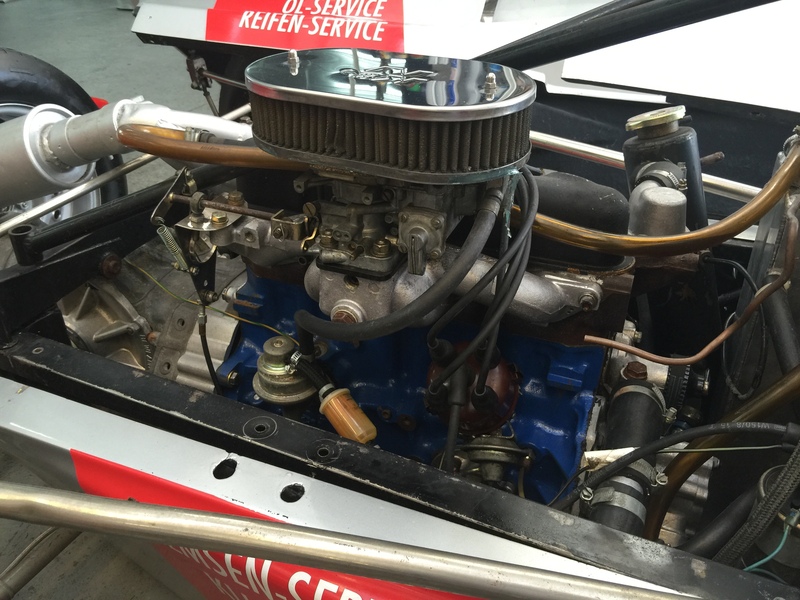 Spannering at bike meetings, driving at kart meetings and simply spectating at car events. One of the highlights of the year was the Formula Ford Festival, and so, since the mid 80’s, I’ve wanted one. The RF84 isn’t one of the classics of the genre, in fact Dave Baldwin, its designer, describes it as a bad car. Bad must be a comparative term as youtube has footage of several 80’s FF races where they seem to be doing more than OK. And on the plus side they have done well in hillclimbs in recent years, and that’s what I want the car for. So when one I had seen run at an event at Curborough came up for sale (minus engine and gearbox) it seemed like a great idea to buy it. And as Dermot said he’d deliver it, it was very much “game on” in March. 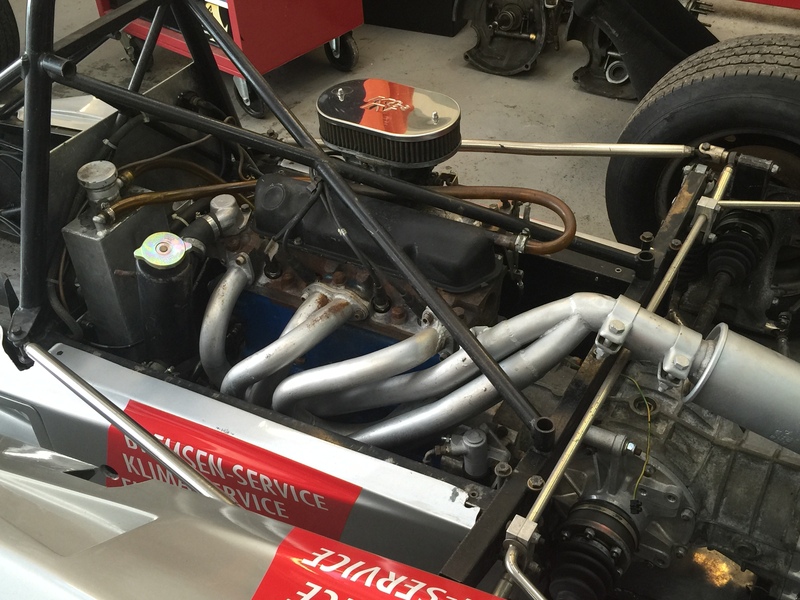 Problem one was the garage – not exactly set up for a rebuild project. (The plan is to undertake a bare metal rebuild; having a neat car is essential for me.) So I had to clear it, paint the floor, put up shelving and purchase a new bench. 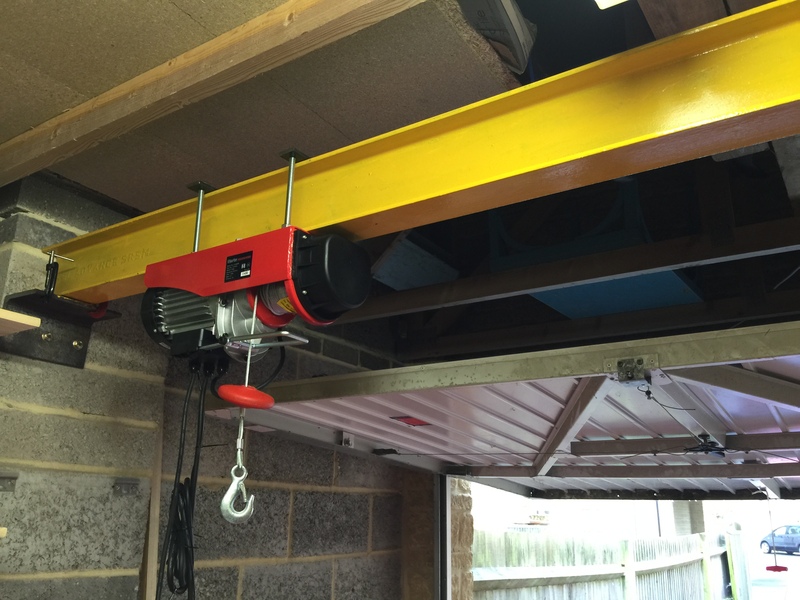 The process isn’t quite complete, the gantry hoist is a work in progress. With the garage complete(ish) the process of stripping down the car could begin. The obligatory plastic boxes were purchased, and the resealable bags were liberated from the kitchen. With no manual or documentation available every part will need to be photographed and labelled as it is removed. It’s my only hope of getting anything back together. Without the hoist in place (next weekend hopefully) I needed jobs which could be completed with the car on the ground. Removing the dash seemed like good place to start. 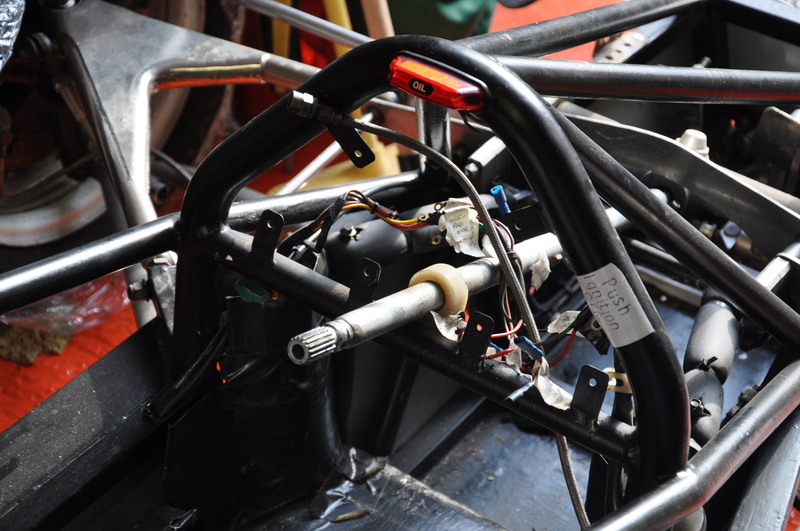 All wires were labelled and the dash and instruments removed. The AV mounts, which hold the dash, were nearly all well past their best, so I need to find a source of replacements. 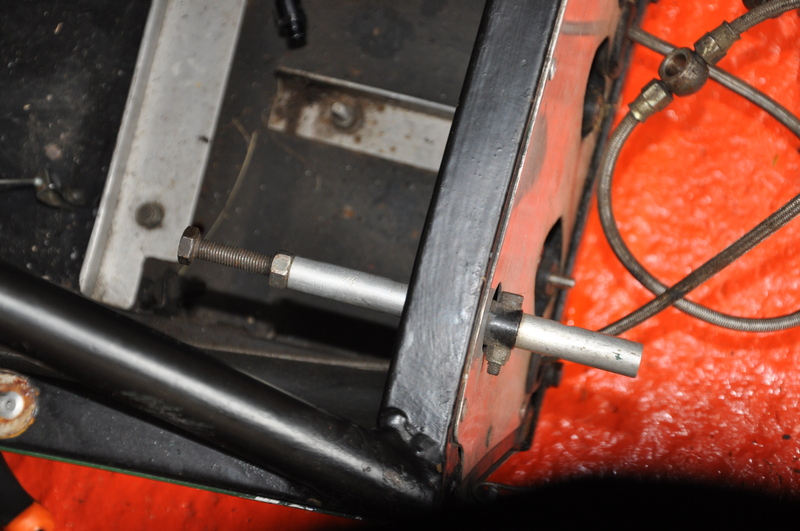 With the dash removed the front end seemed the next logical place to work – and the fabricated protector has now been removed and will be the first component to visit the powder coaters! 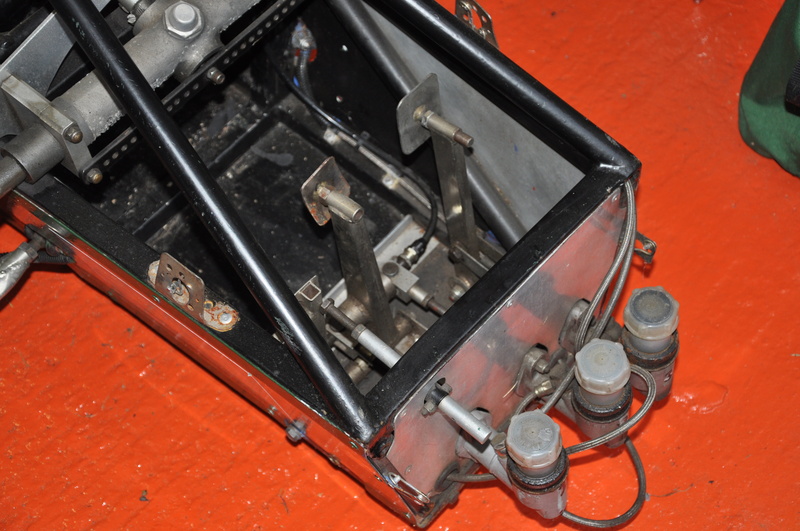 The next job is to remove the pedal box and associated hydraulics. Hopefully I’ll be blogging on that soon.